It’s Ten+ on the 10th, one of my favorite times of the month. 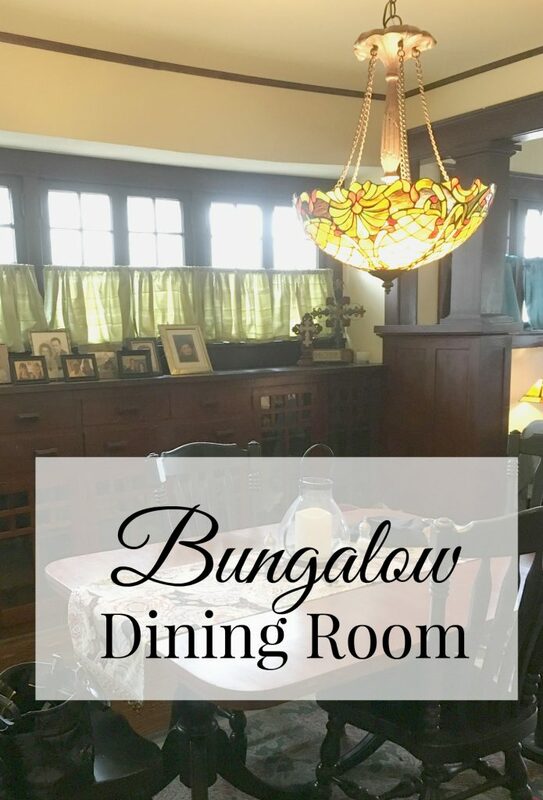 Mainly, because I get together with a wonderful group of bloggers, who have the best ideas, and we get to share them with you! 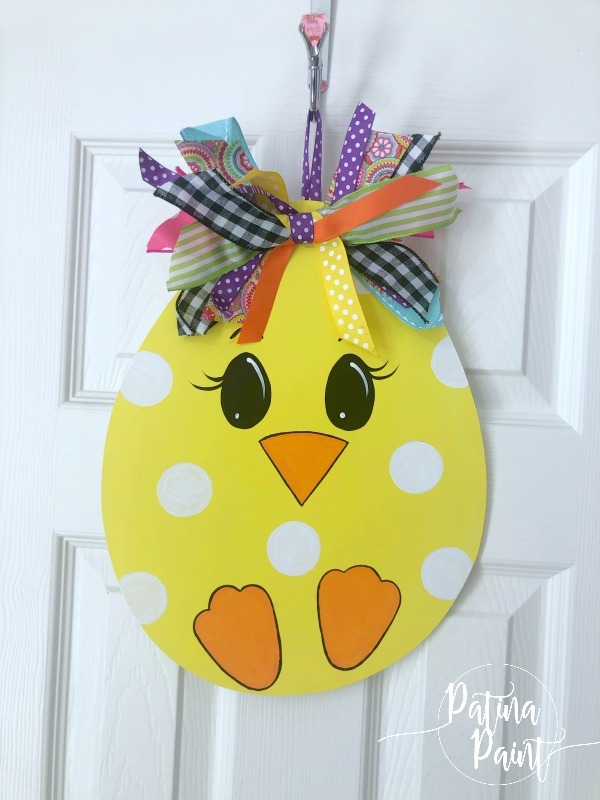 This month I’m sharing an Egg-stra special door hanger. 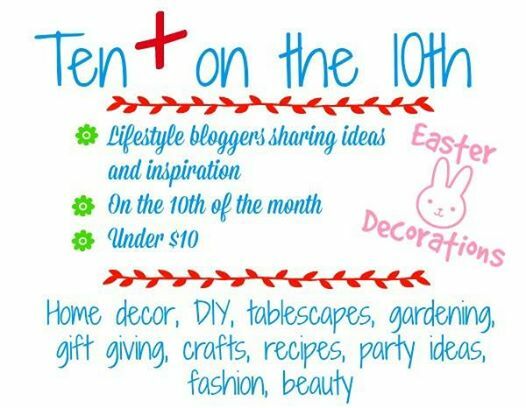 Before I get started, I want to give a quick shout out to Barbara from French Ethereal for hosting this month. It’s not easy wrangling this group of gals! 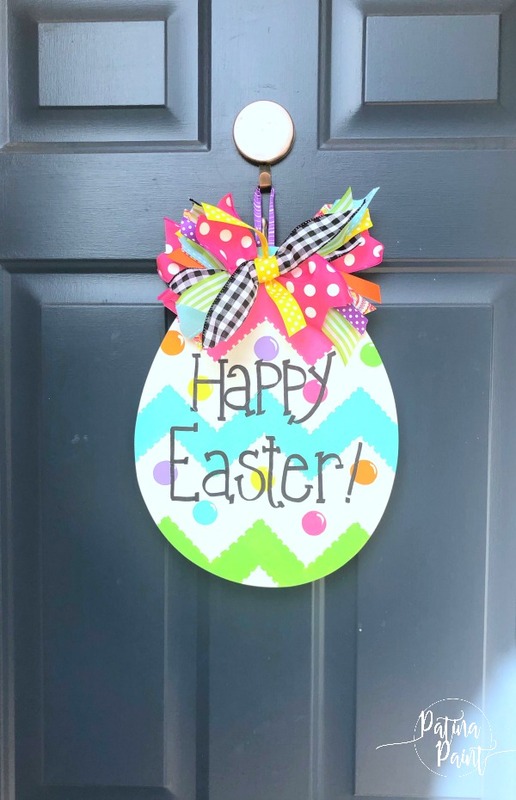 Have you seen all of the fun Easter door hangers on Pinterest lately? You could spend hours looking at all the cuteness! 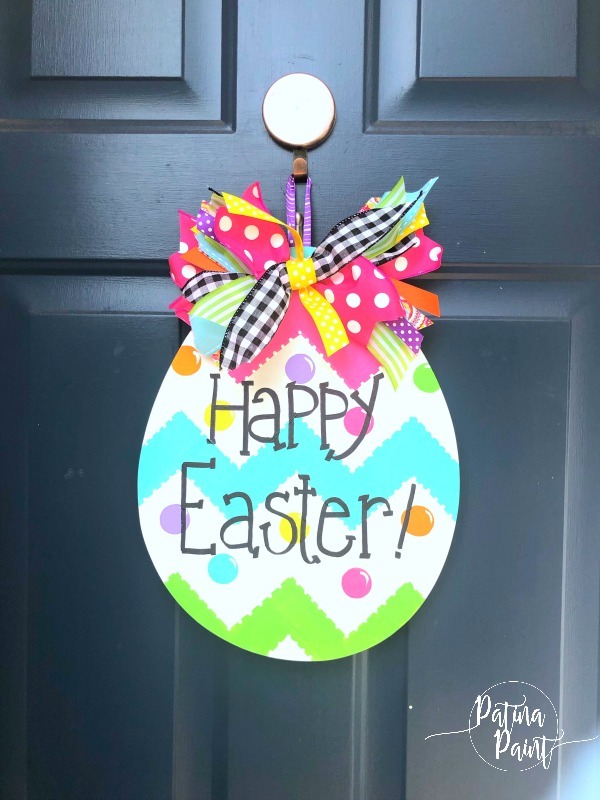 I decided that I needed to make a few door hangers – or should I say Egg-stra special door hangers for Easter gifts. 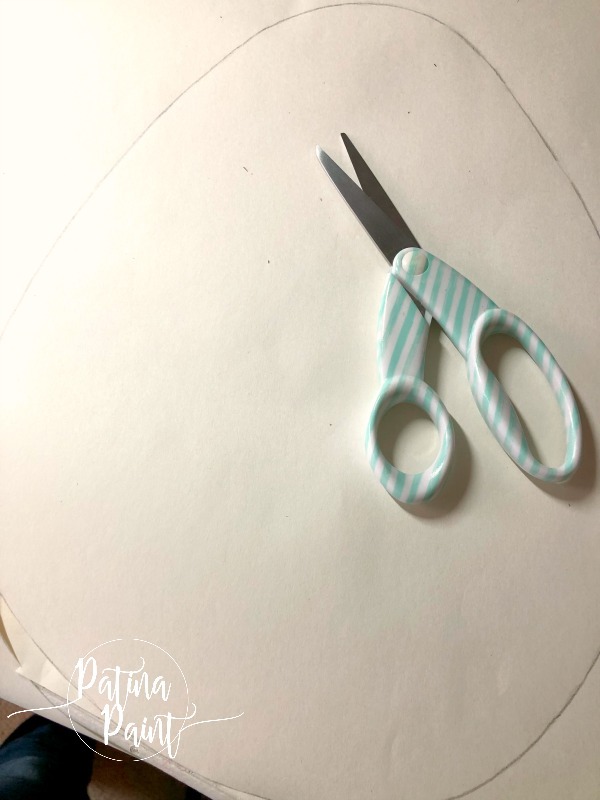 First, I started out by drawing my egg pattern. Once this was done, I handed it off to the Hubs to cut it out for me. I swear, some day, I’m going to learn how to use a jig saw. But, not today! We used 1/4 plywood, as I wanted it to be heavy enough to not bounce around, yet light enough not to beat up the door! 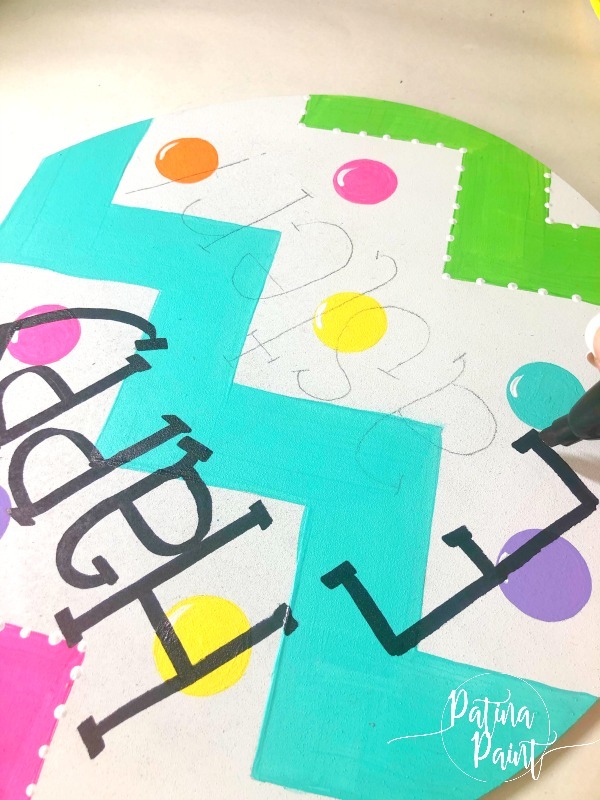 Next, I drew on the pattern that I had chosen for my egg. 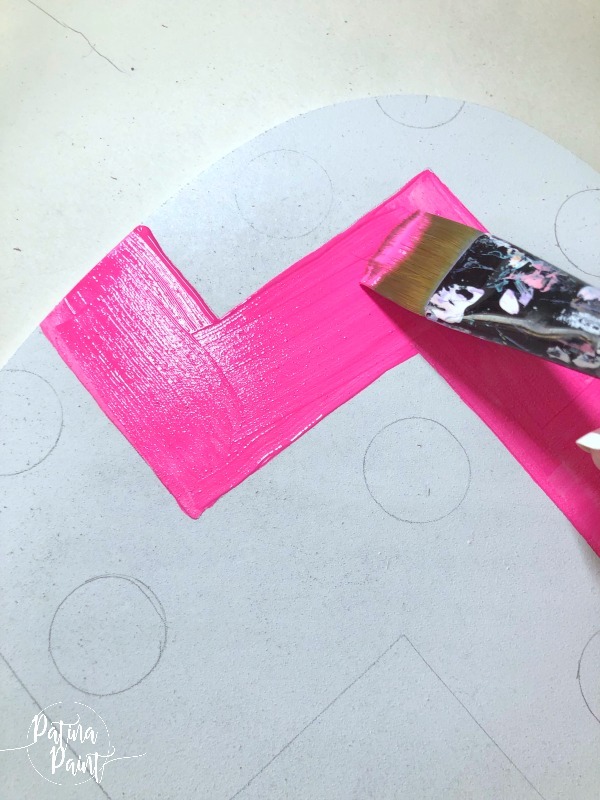 Once that was done, it was time for the fun part – painting! Most of the time I hand paint my lettering, but this time I decided to use a fat chiseled tip sharpie. Works like a charm every time, as long as you make sure your paint is super dry. I loved the first egg-stra special door hanger so much, that I decided to make another one! Okay, I admit that these are a little addictive and that rumor has it that I may or may not be in the process of painting a few more! 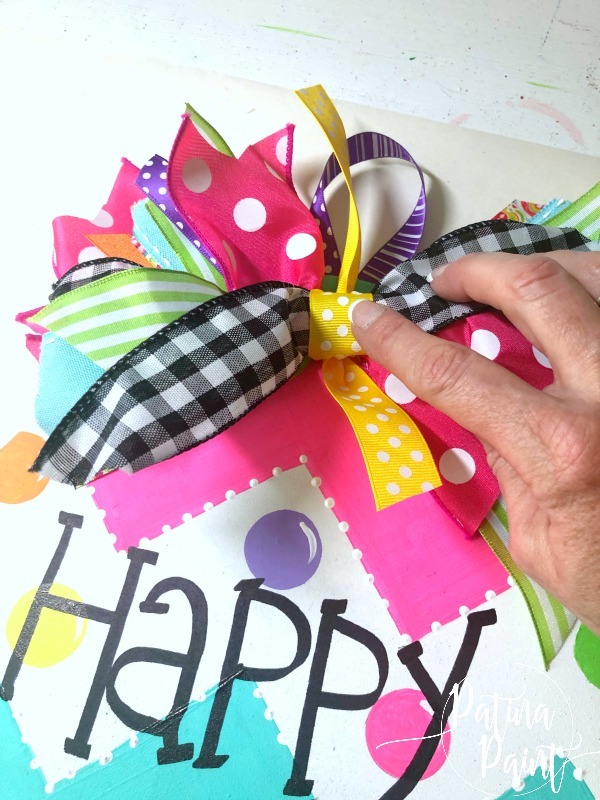 Once there were both done, it was time to add a cute bow. While not perfect, I think that they turned out pretty good. So how much did these cost me? Nothing, as I had everything on hand. However, I did do a little research and came up with a generous estimate of cost for you. Which is a total of $9.00. Not too shabby for an Egg-stra special door hanger! 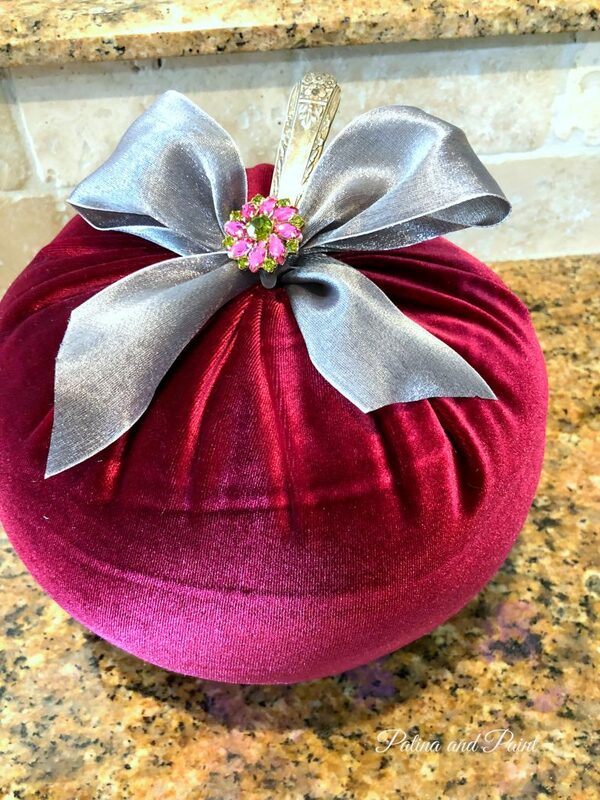 Now I hope that you will join me in “hopping” over to my fellow blogger’s site’s to see what fabulous things they have in store for us! Starting with Barbara from French Ethereal! Tammy, these are just absolutely adorable! I love them! You did a great job with paint and lettering. Cuz let me tell you, if I tried to do that, it would be one hot mess!! And my egg would look nothing like an egg! We need to have sawing classes together. I need to learn how to use the jigsaw as well. The hubster showed me how to use that table thing on our last project, but I’ve already forgotten. Guess I will get reacquainted with it working on the bedroom! Hugs!! Benita I hear ya on the egg being egg shaped, that’s why The Hubs has to do it. You are so right, we do need to take classes. Although I’m look you I might forget as much as I learned. Use it or loose it! Thanks for your sweet words, my friend! I love this. What a cute idea. Your painting skills are fabulous. This truly is an EGGstra special craft. You have such amazing painting skills. I think I would fall under “Pinterest Fails” LOL Love the happy spring colors. Oh My Golly! Free is the best craft of all and both of them are seriously the cutest things! Feel free to make me one. Love it! Cindy you are too sweet! E-mail me your address and I’ll send you one! Just darling, Tammy. 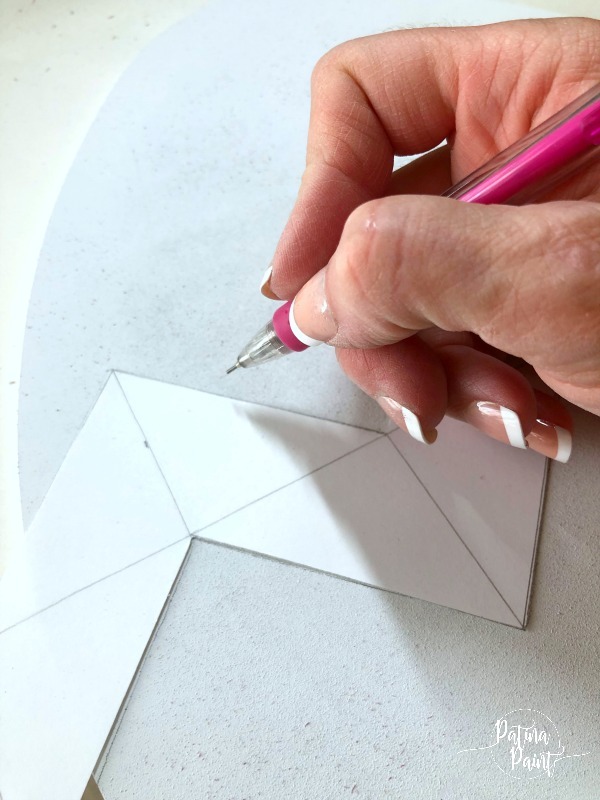 I think we all need to get together and share our skills….I’ll teach you to use a jigsaw if you teach me your painting skills! Absolutely Ann! 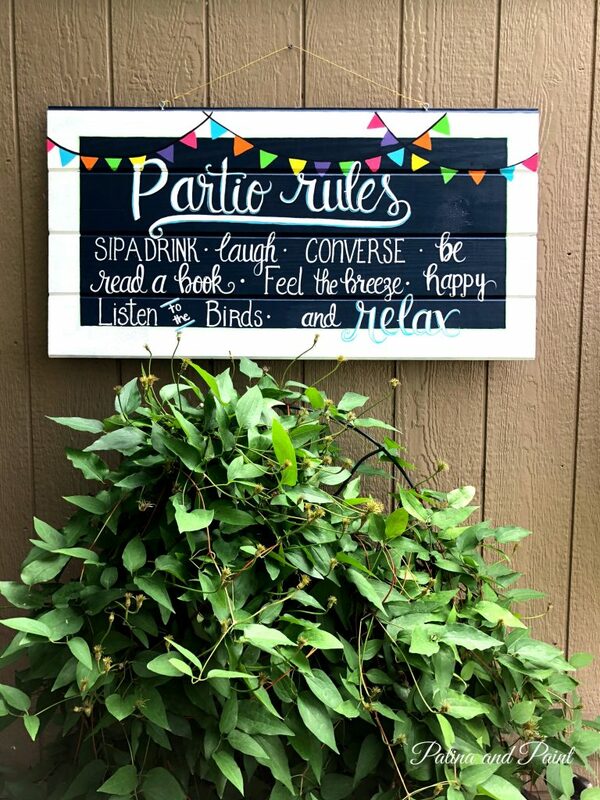 Sounds like a plan for sure! Tammy, this door hanger is precious. So colorful and cheerful. You showed the how~to very well. A very happy Ester project. Pinned! Hi Tammy, these are super cute for the front door!!! I have not hung one thing on our front door and I normally do. Guess I got too used to being in our big trailer (where everything would blow off if you hung it outside), Lol! Looking to make something cute for spring soon. Thanks for the great ideas and I like the beveled Sharpie idea for writing. Happy to be with you again for 10 on the 10th. 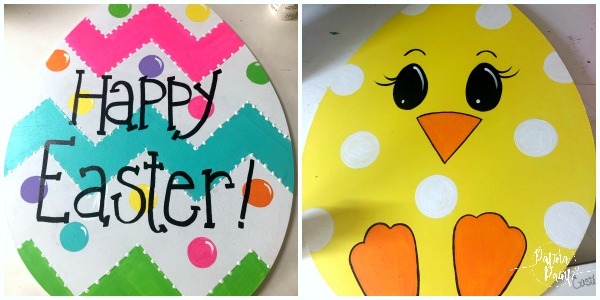 Love,love,love the Easter signs-soooo pretty!!!! Thank you Sonya! I have to admit that they have been super fun to paint.